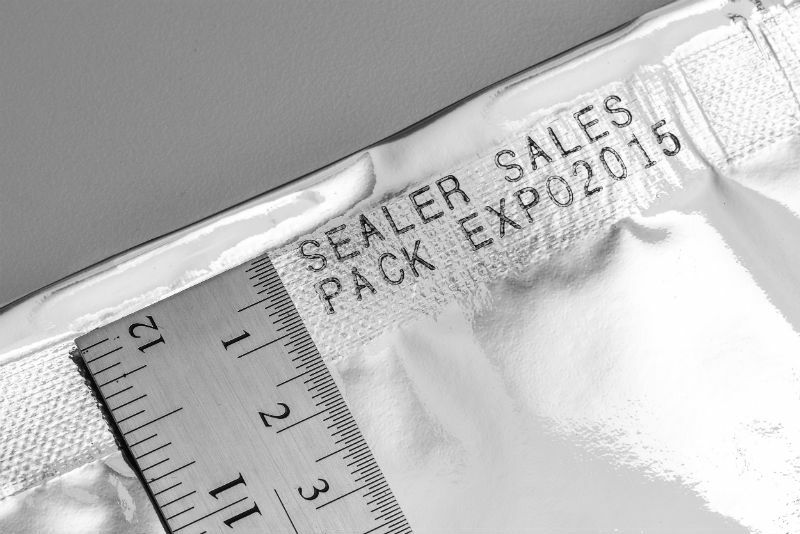 FRM-1010I Horizontal Band Sealer — Sealer Sales, Inc.
Our newest addition to our band sealer product line providing the best combination of elegance and functionality in one unit. FRM-1010 provides a 15mm seal width, the widest seal available! FRM-1010 is a heavier duty model compared to our CBS and HLM band sealer lines and offers the best sealing quality on the market. Dimensions 48" x 18" x 20"